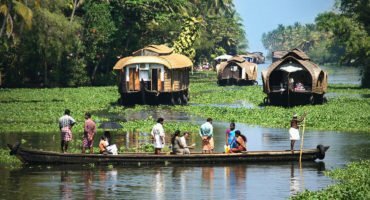 Kerala is one of the most sought out destination in India and it cannot be denied that tourists experience every flavor over here. Kerala is called as paradise due to the presence of various heavenly locations like Backwaters, beaches, hill stations and so on. 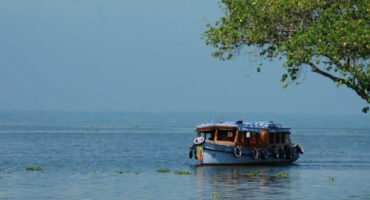 The magnetic Backwaters of Kerala attract various tourists not only from India but from abroad as well. The serenity of this place offers outstanding relaxation to the visitors. 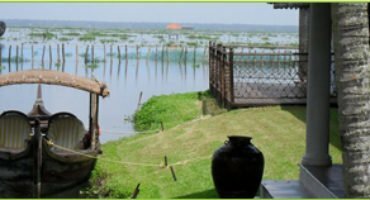 The true joy of Kerala Backwaters can only be experienced with Houseboats; even can say you only feel the inner beauty of this place at Houseboats. To make your journey as one of the spirited one, you must experience the Houseboats ride. 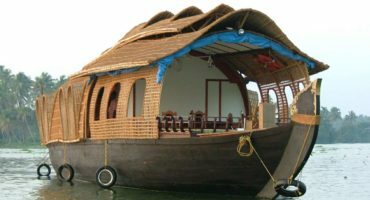 Kerala Houseboats takes you to another world. Here tourists experience the nature at its best. Sreetours is a well-known Kerala tour operator, offering many customized Kerala tour packages. They deeply understand the needs of their customers whether you are travelling alone or with your spouse, friends, family or colleague; your all needs and desires will be satisfied for sure. Sreestours works to provide 100% satisfaction to their customers and these packages are designed as per the convenience and comfort of their customers. So, enjoy the exotic environment and the mind-blogging aura of Kerala which is spread all over in the nature of Kerala.